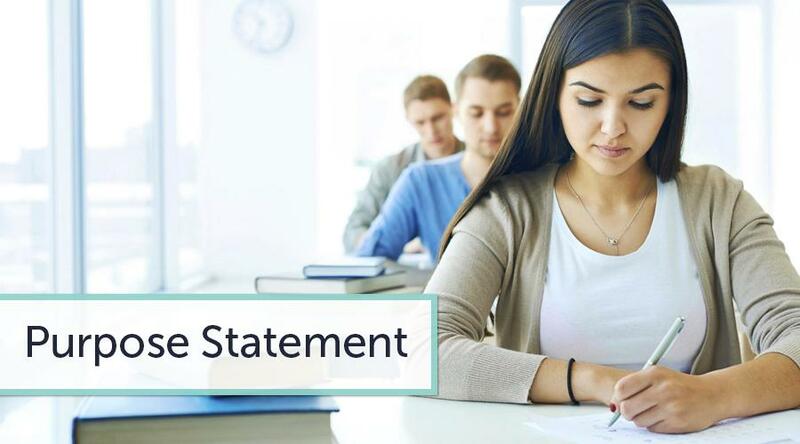 Now that you are ready to write your entrance statement of purpose, make sure that you know everything about the educational institution you apply to. List all major and minor motivations that have led you to this institution. Justify your point. If you want to know how to write a statement of purpose, remember that you must always include some of your experience. You must describe the skills, competencies, and character traits you have which, in your opinion, will help you succeed in studies. Consider the mission, vision, values, and philosophy of the institution of your choice. Try to imagine how an ideal applicant will look like. Consider if you are ready to act in compliance with the vision and mission of your chosen institution. Describe your own values and principles in ways that resonate with those of the institution you have chosen for yourself. Now you can write a draft. How long should a statement of purpose draft be? It should be 400-500 words long. Begin with an introduction, which specifies the course and program you are applying to. Provide argumentation as to why you have selected this profession and this educational institution. Use the body of your work to justify your choices. Then, develop a conclusion that summarizes the contents of your work. Include some info on your future career goals and the effects your professional choices will have on the community and society, in general. Edit and proofread your work. Writing a college entrance statement of purpose can be a fascinating experiment, if you know how to handle it. You must develop a creative statement of purpose for each institution you apply to. Look through some useful tips for college entrance statement. The key question to be answered in every statement of purpose is "why". This is the question you should answer every time you explain to your audience why you have chosen this career, why you want to go to this particular college or university, and why you believe your choices will benefit the society. Do not be boring. Imagine that you are an artist. Your task is to be informative and, at the same time, fascinating. Do not limit yourself to facts. Include some element of imagery. However, do not exaggerate. Do not lie. Be balanced and reasonable in every word. As you are working on your college entrance statement of purpose, forget about long structures and complex sentences. Do not apply to extensive imagery and avoid complicated terms. You must fascinate the reader. Tell your reader what you expect from the college you want to enter. Use your statement of purpose as an opportunity rather than punishment. Present yourself as an ideal student, who is ready to work hard to meet the goals and objectives of your educational institution. We help you to come through!